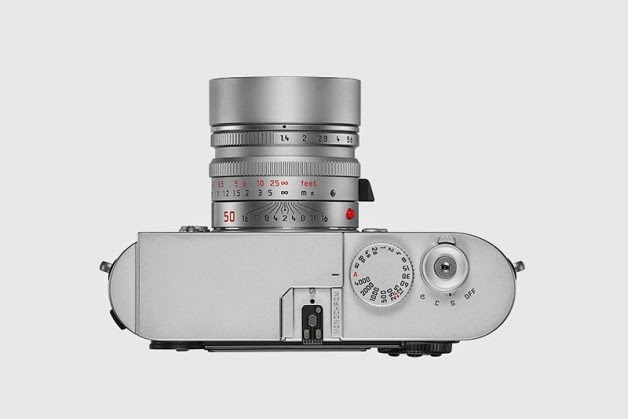 The drool-worthy Silver Chrome Leica M Monochrom is now officially shipping out of stores in the U.S., according to the Twitter account of their Washington DC Store. 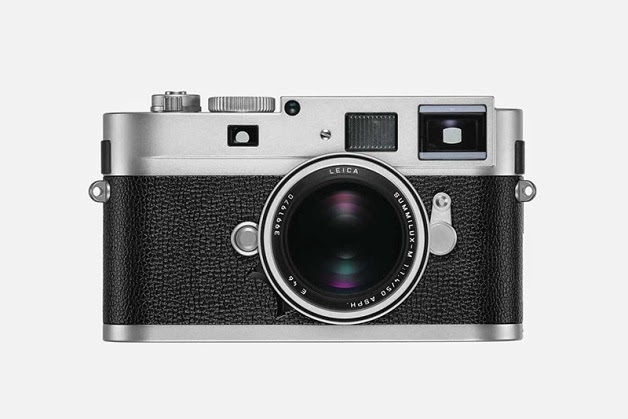 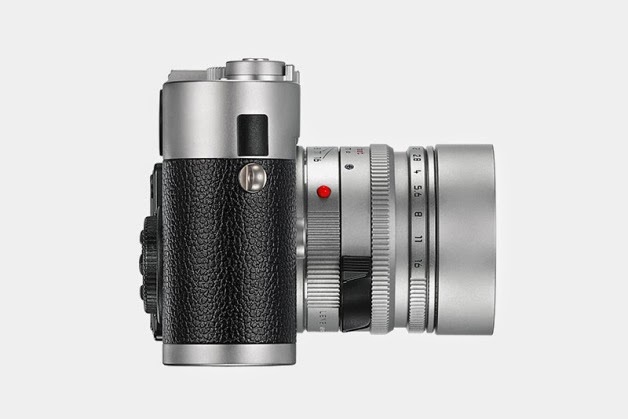 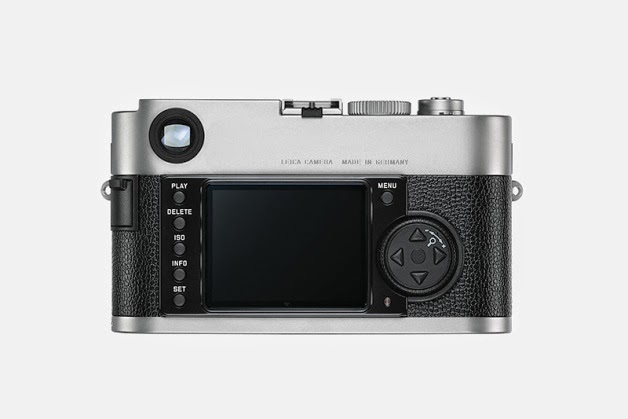 The M Monochrom is Leica’s agenda-setting black and white digital camera, combining the functionality of their legendary rangefinder cameras with modern digital technology. 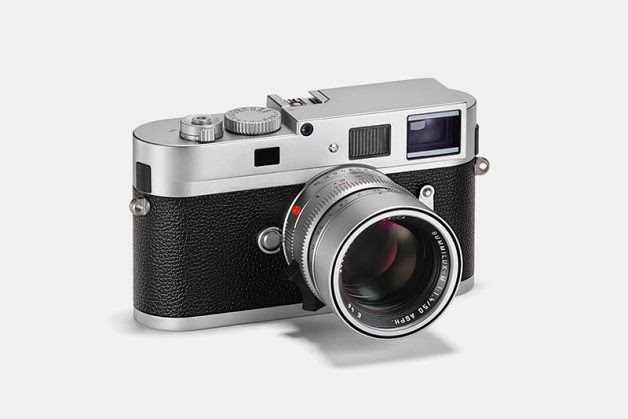 Previously only available in black, this new model channels the classic look of the classic M3 with a silver chrome body and black cladding.